No matter how you say it, everyone loves a cup of delicious coffee. 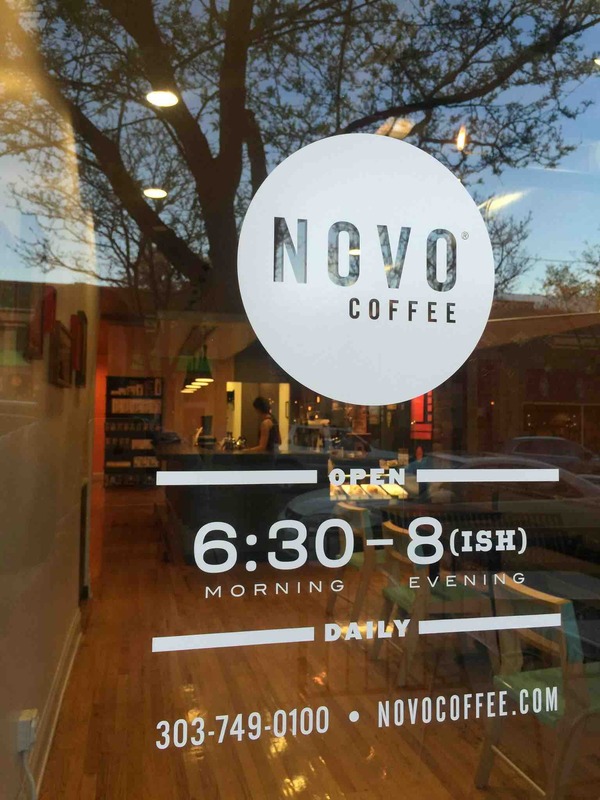 But did you know that coffee is serving a greater purpose right here in Denver, Colorado? 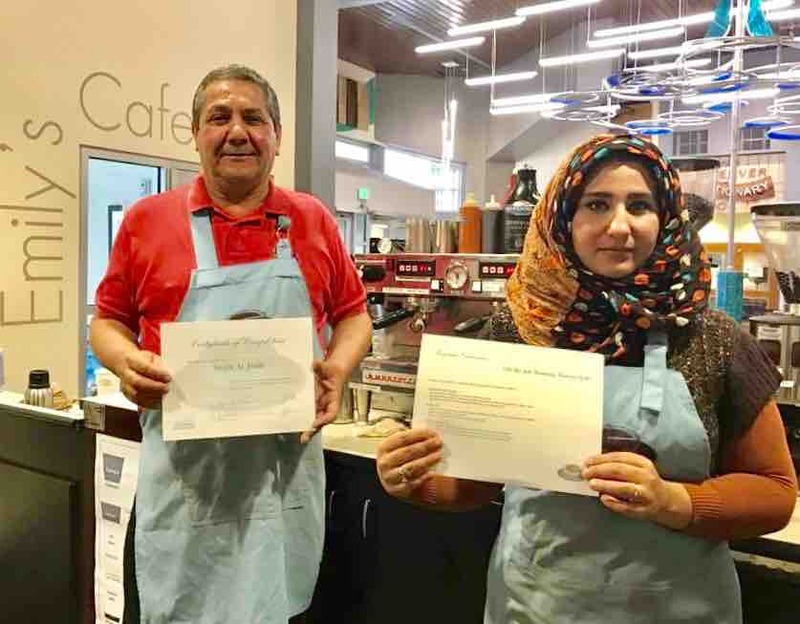 In addition to offering the highest quality local coffee in downtown Denver, Emily’s Coffee has trained hundreds of immigrants and refugees in English and career readiness skills. We need to raise $50,000 by June 30, 2017 in order to keep this unique and successful program going! Our baristas come from places like Bhutan, Burma, Iraq, Mexico, and Somalia. While in our training program, they develop their English and career skills so they can find employment, support their families, and become contributing members of the community. Our program funding came from a three-year grant through the Department of Education. We re-applied at the end of the cycle but did not receive further funds. We need your support to continue our vital work with refugees and immigrants here in Denver, Colorado. The funds raised through this campaign will sustain us for one year while we explore long-term partnership options. A successful campaign would allow us to be strategic in that search, ensuring that future funders are comfortable with our mission and methods. You donation of any amount is truly appreciated! Your support will allow Emily Griffith Technical College – the oldest and largest English Language Acquisition program in Colorado – to continue providing English language learners with real-world work experience. In addition to traditional retail training we emphasize the soft skills our students gain, such as: increased confidence in conversation, learning how to call in sick or late to work, the importance of asking questions when you don't understand something. -Our coffee beans are roasted locally by Kaladi Coffee . 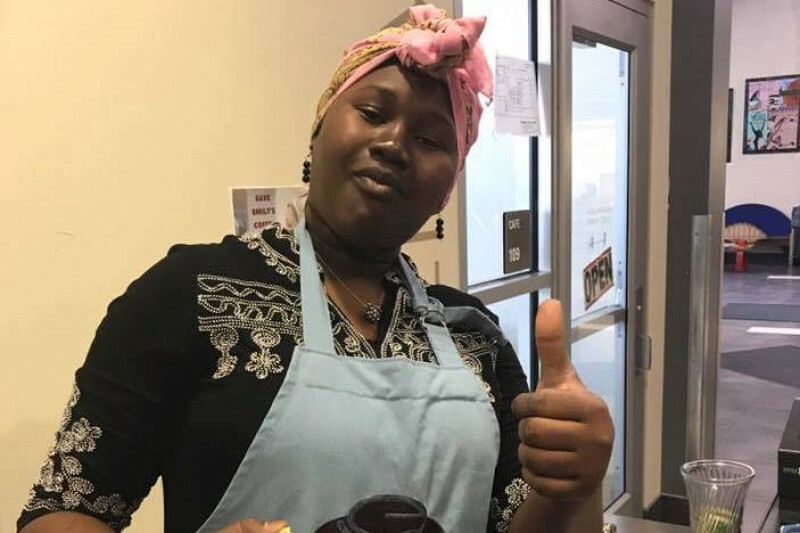 -Our aprons were sewn by refugee women in a sewing project based out of the African Community Center of Denver. -The embroidery for our aprons was completed by the Fashion Design program at EGTC. -Our pastries are baked on site by our Culinary program at EGTC. -Our menu board was constructed by our Welding program at EGTC. Thank you for your support! Together we can keep the coffee shop open and launch a new, revitalized instructional program at Emily’s Coffee. 1) My name is Shoshana Zohari. I am from Denver, Colorado. I have followed the important work of Emily's Coffee and was saddened to hear that they had lost their program funding. 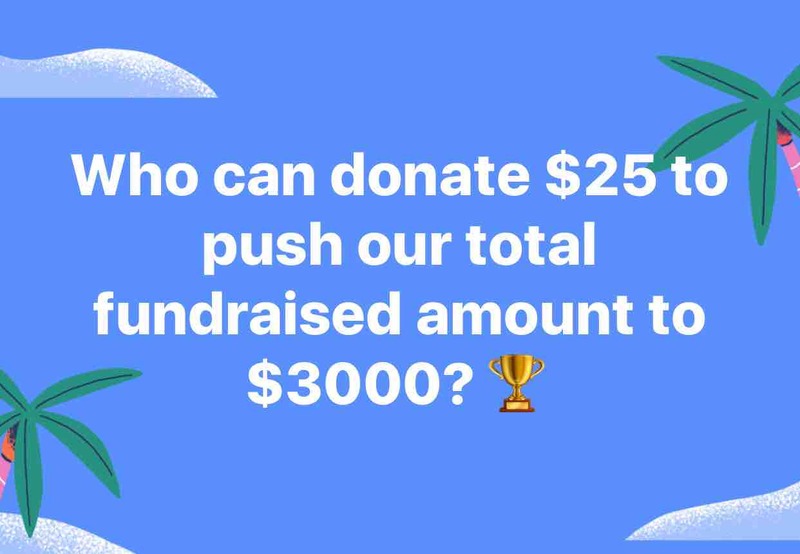 I volunteered to create a Go Fund Me for them as they were not achieving their fundraising goal in the necessary time frame. 2) I have no official ties to Emily's Coffee or the Emily Griffith Foundation, nor will I benefit financially or in any other way from the money donated to this campaign. 3) The funds raised will pay the overall expenses of the program for 12 months. At the same time, Emily's Coffee will be searching for permanent donors and partners to keep their program funded on a permanent basis. 4) All donations to this campaign will be withdrawn directly by main institution through the Emily Griffith Foundation , a 501 (c)(3) located here in Denver, CO.
We're heading into Friday night with a total of $3,070 raised for Emily's Coffee. Please keep these students in your heart. 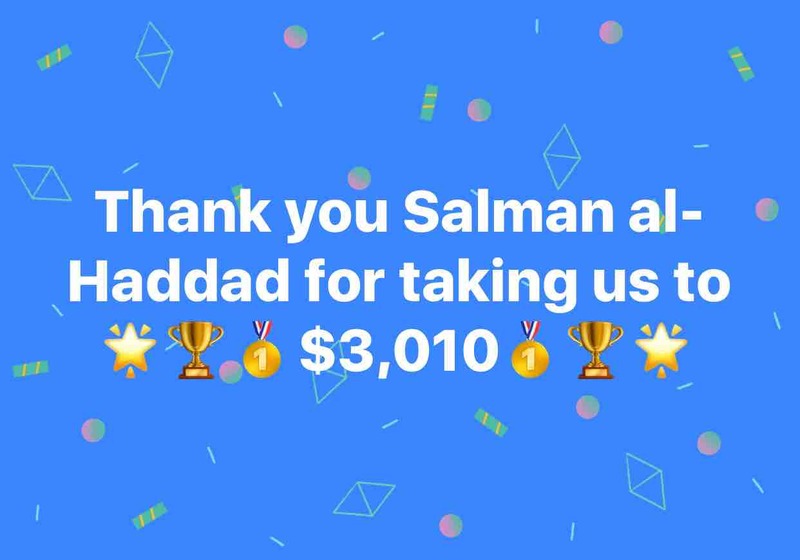 Mention this fundraiser to your friends and family to see if they would like to support this successful immigrant and refugee career skills training program. Let's all try hard to bring in more donations by Monday morning. Happy weekend! Love the mission. Love the drinks. Save Emily's!